We were recently able to donate a large number of iPads to the charity Stand by Me, based in Hornchurch Essex, who help to support children around the world who are trapped in poverty and give them the chance to receive a great education, rise above their circumstances and reach their full potential. Today we received these photos of the children with the iPads. Look at those smiles! It’s great to see the children enjoying the iPads and also to know that they will help the teachers at the school to diversify their lesson plans and be more creative and interactive in their teaching methods. “Thanks to HardSoft Computers, we received a generous donation of iPads to help us provide our children with a great education. 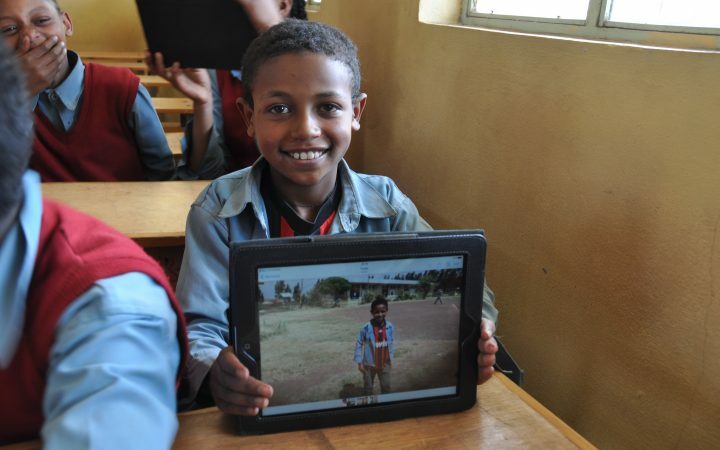 Some of the iPads were taken to Bekoji in Ethiopia to be used at our Bethany School where over 500 children living in poverty are receiving a free quality education, regular nutritious meals and healthcare. The iPads are an excellent addition to the school and will help the children gain confidence in using technology and learn new skills by using the apps installed. The children were delighted to be able to use the iPads. The excitement on their faces was a sight to behold as they held an iPad for the very first time. 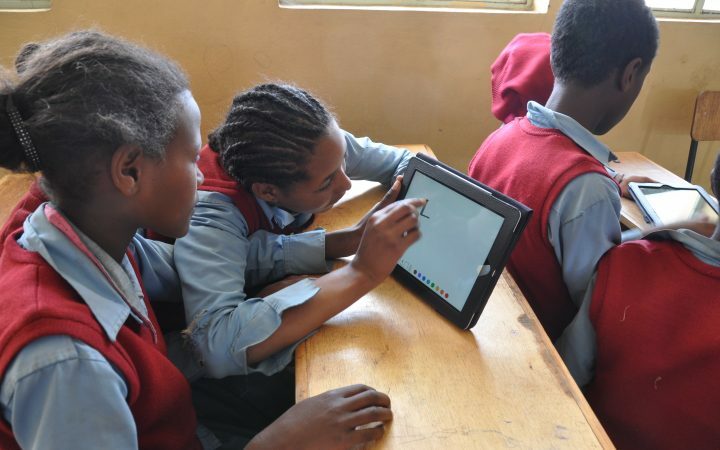 The teachers at the Bethany School also shared their enthusiasm as the iPads will greatly help them to diversify their lesson plans and be more creative and interactive in their teaching methods.